Big Data programming models represent the style of programming and present the interfaces paradigm for developers to write big data applications and programs. Programming models normally the core feature of big data frameworks as they implicitly affects the execution model of big data processing engines and also drives the way for users to express and construct the big data applications and programs. 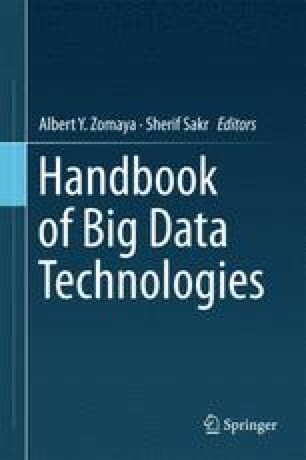 In this chapter, we comprehensively investigate different programming models for big data frameworks with comparison and concrete code examples.